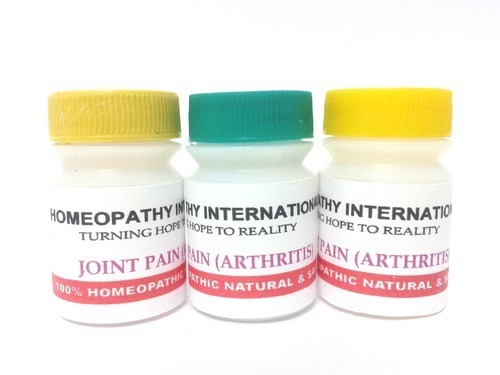 We have marked a distinct and dynamic position in the market by providing a high quality Homeopathic Tablets. “Shree Mangal Ayurveda Pvt. Ltd.” is a renowned company that is betrothed in manufacturing high quality Ayurveda Medicine, Face Scrub, Ayurvedic Chyawanprash, Body Massage Cream, Constipation Medicine, Facial Mask Cream, Fair Glow Cream, Ayurvedic Oil, etc. Since our origin in the year 1990, we are a Private Limited Company that is incorporated with an objective of providing high quality range of products across the nation. Located at Ludhiana (Punjab, India), we are supported by a well functional infrastructural unit and devoted professionals who plays a crucial role in the expansion of our firm. Under the fruitful direction of our mentor “Mr. Vaid S.k. Mangal”, we have gained a remarkable position in the national market. We are exporting our products All Over World.